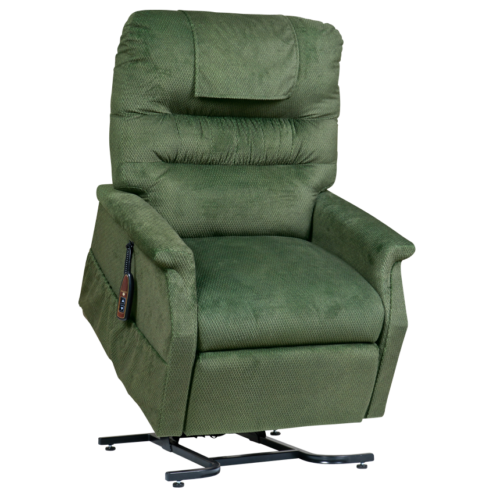 Kohll’s offers a large variety of lift chairs to meet your needs. 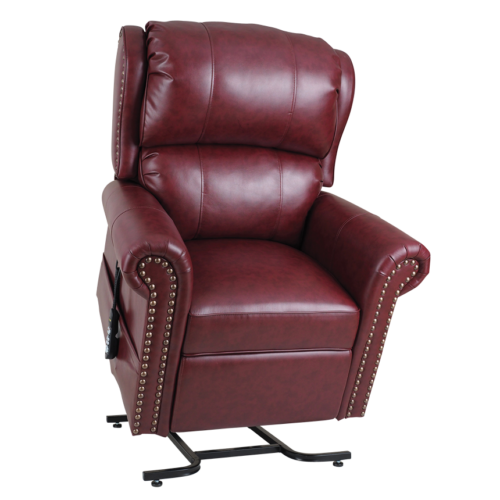 All of our chairs come with free shipping and free in-home service for one year. 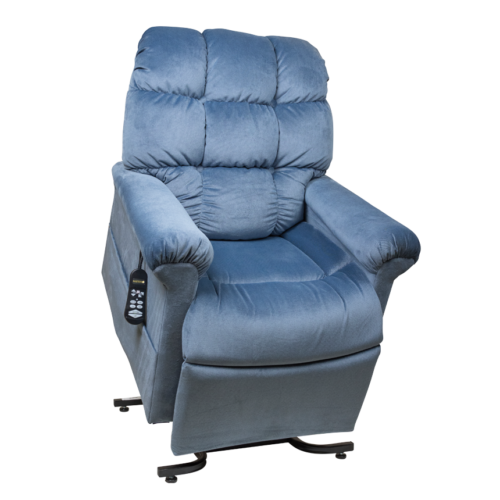 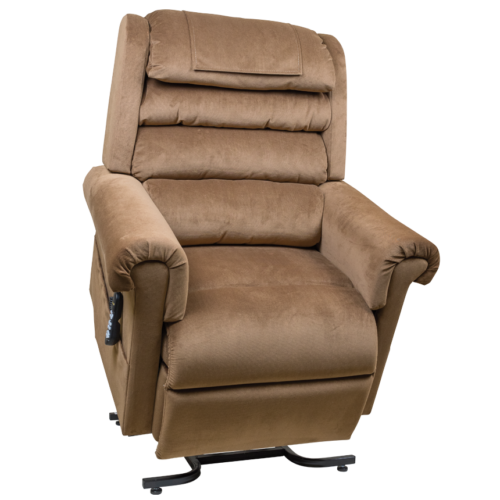 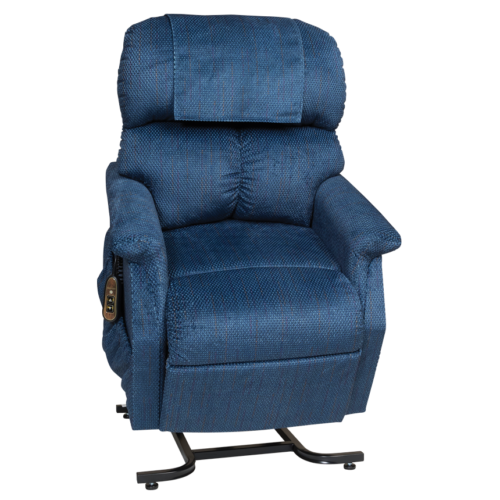 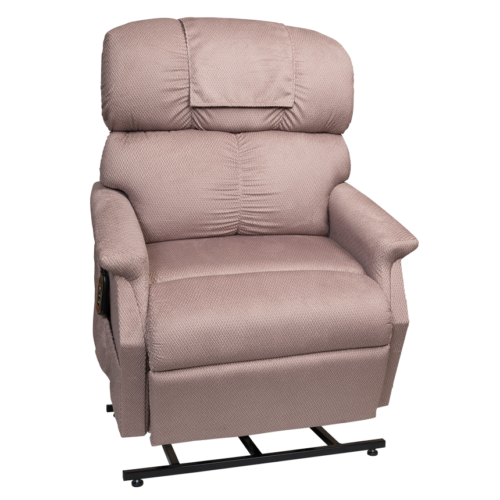 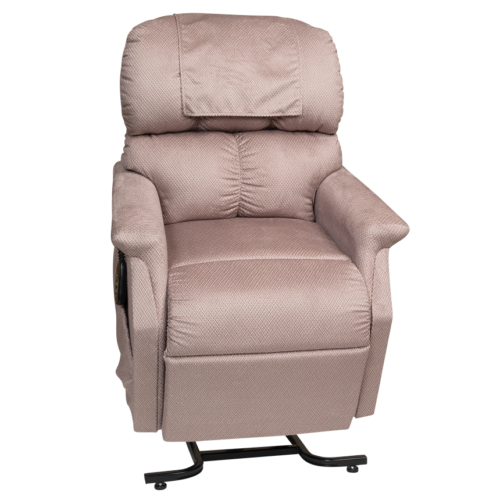 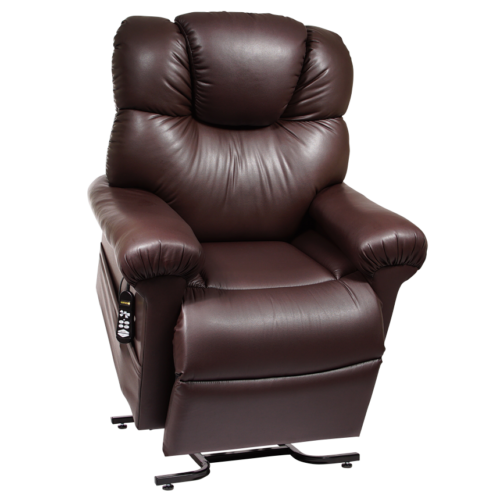 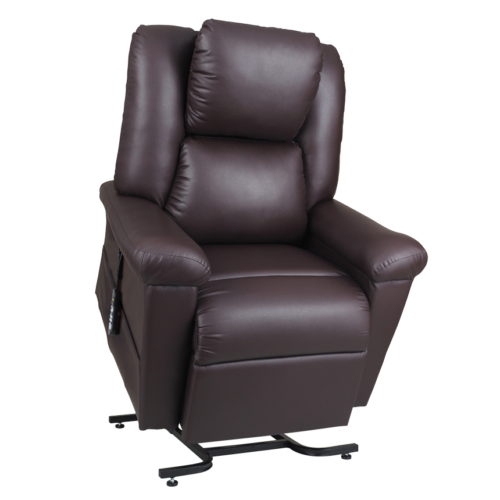 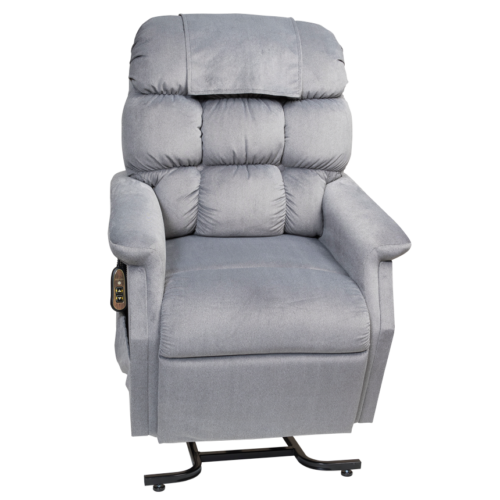 Available upgrades include heat and massage functionality, additional side pockets, left-hand controllers, larger seat sizes, premium in-home installation, and expanded in-home service periods. 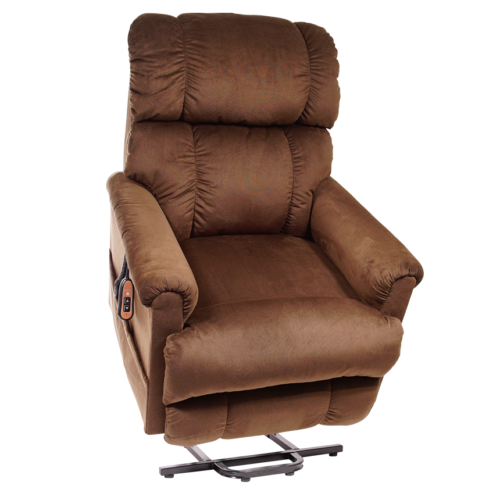 We also offer lift chair repair services for chair models we carry that were purchased from non-Kohll’s dealers.